An entry level class designed for first time clients, regardless of fitness level or age, or for clients building their strength. The perfect introduction to KX Pilates. 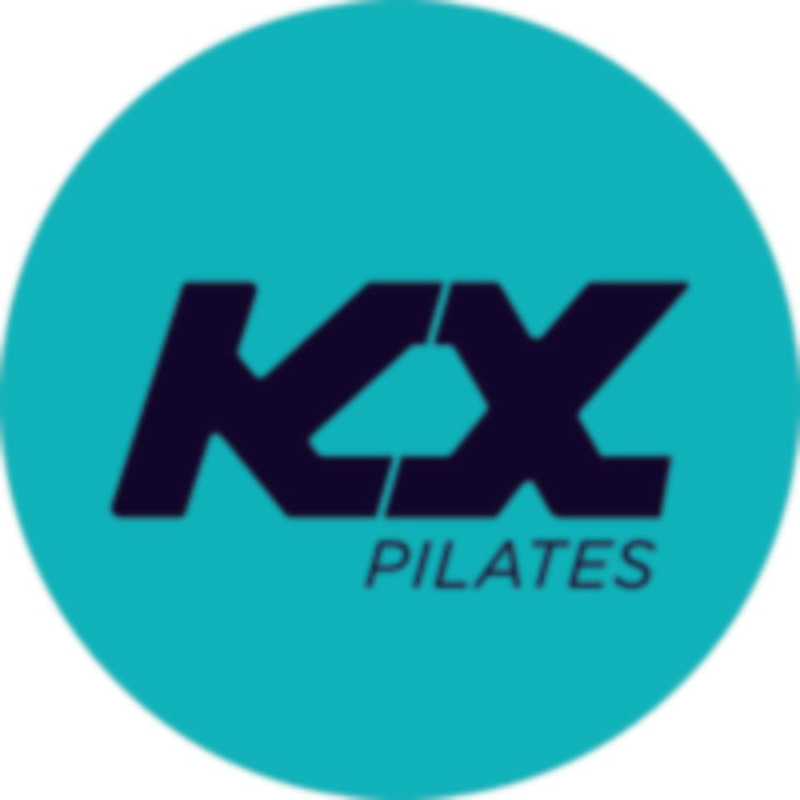 We ask that all new clients complete a minimum of 4 Pilates Beginner classes in order to familarise themselves with the KX Pilates dynamic training method, basic principles and exercises. Please feel free to ask your Instructor for guidance with your progression up to Intermediate classes if unsure. There are no upcoming “Pilates Beginner” classes on this day. Please arrive a minimum of 10 minutes early to your first class, to fill out a registration form and waiver. If you're late to your first class, you will be unable to attend the session. Please wear comfortable yoga or exercise clothes. Wearing slightly form fitting clothing is advised so that the instructor may provide alignment cues and corrections. KX Pilates Booragoon is located at 4a/82 Norma Rd. Kylie was amazing - so patient, really knowledgeable and very motivating! Kylies classes are always amazing!